Every year, more and more people choose to have laser treatment to improve their quality of life, by getting rid of glasses or contact lenses. The SMILE procedure differs immensely from a Femtolasik treatment. 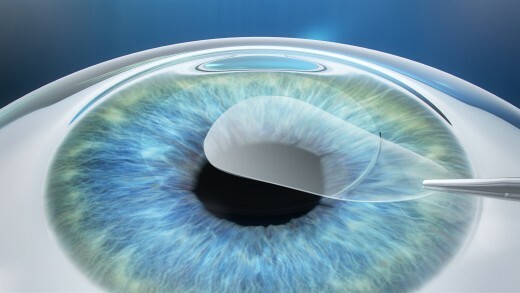 This proven Femtosecond technology by Carl Zeiss uses the latest scientific technologies in the history of eye laser surgery. 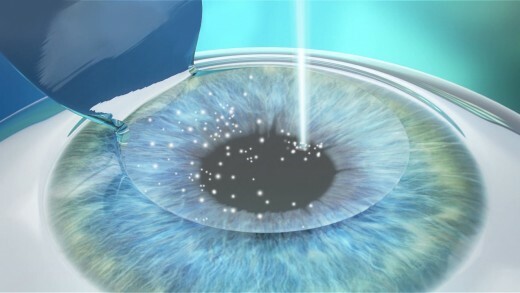 In recent years millions of patients have undergone a laser treatment or eye surgery. The results are impressive. 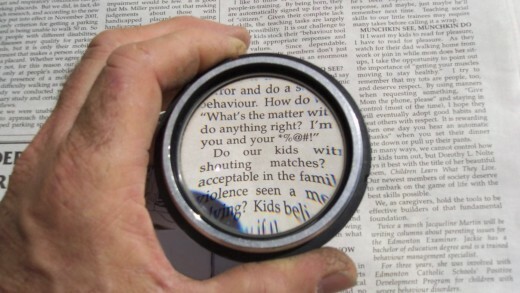 The Goes Eye Centre applies the most modern techniques. During the preliminary examination the technique recommended for your particular case is discussed. Advantages and disadvantages are openly and honestly discussed in order to make an informed decision. The various techniques are summarized below. 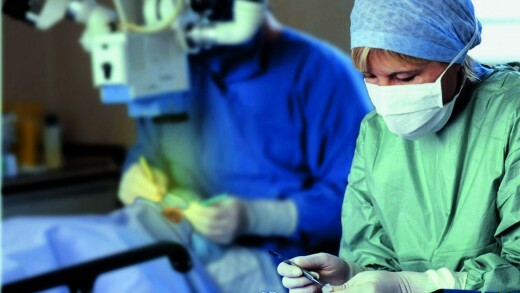 The goal of the surgery os the correction of myopia or to reduce very high myopia. 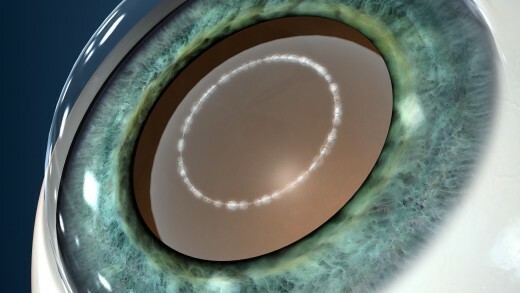 Since several years, there is a solution for anyone over 45 years of age, who would like to see well up close as well as far away, the so-called “multifocal” lens implant. These lenses have a focus for both near and far. This way, you can clearly see both far away and up close without the lens needing to accommodate. Unfortunately, the skin of the eyelids over time, often “sag” and the fat pockets located in the orbit become more and more prominent. This is usually caused by the ageing of the skin, as the subcutaneous tissues lose their elasticity. Keratoconus is a condition in which the cornea (the clear front of the eye) becomes thin and protrudes. 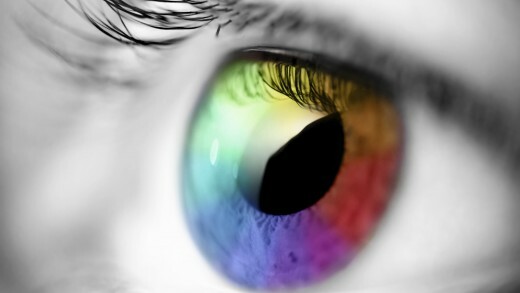 Keratoconus literally means “conical cornea”. This abnormal shape can cause serious distortion of vision. Glaucoma is a disease that damages the optic nerve. 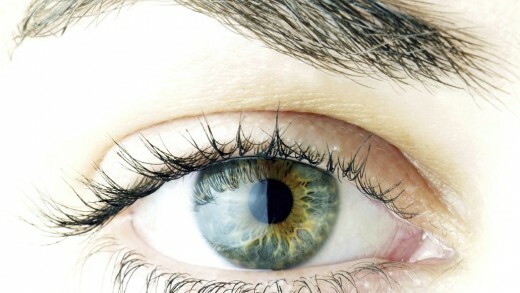 If the optic nerve is diseased, vision will gradually disappear. 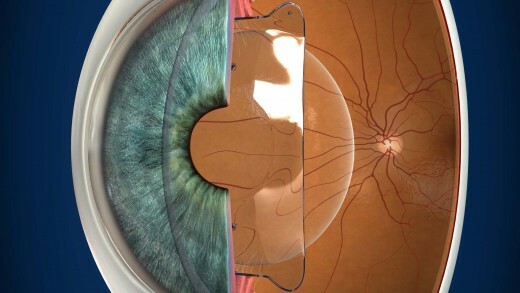 There are different types of glaucoma, and there are several ways to treat glaucoma. Fortunately, early detection and treatment of glaucoma can usually save sight, allowing you to enjoy life to the fullest. Good vision is essential to our quality of life. We need it for nearly everything we do. When vision deteriorates, this could be a major source of anxiety. Understanding the how’s and why’s of a particular condition are therefore important. 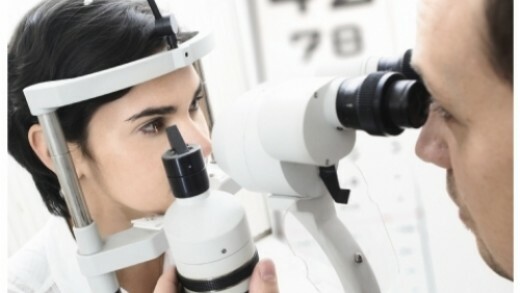 One of the main causes of poor vision in people over 65 is , ‘Age-related macular degeneration’. To understand how this condition can affect your vision, it is important to understand how the eye works.